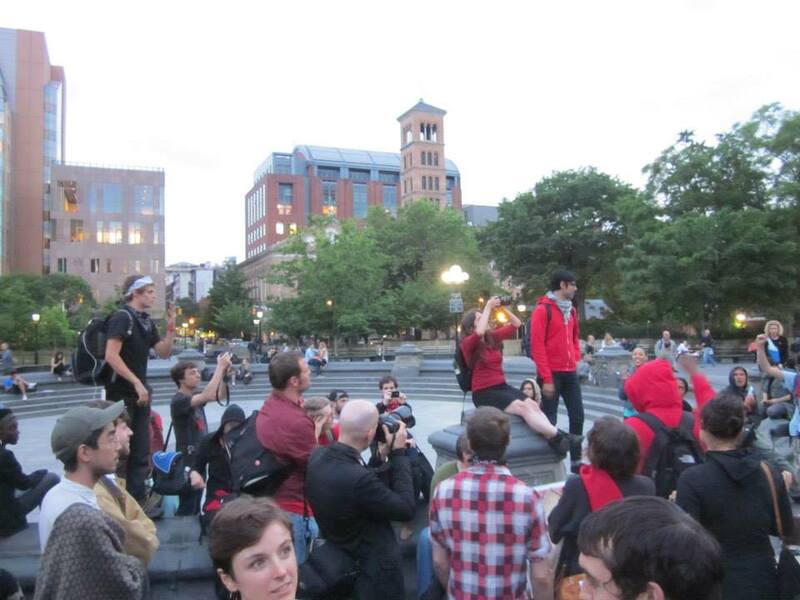 On May 22, 2012, Free University-NYC held a Pop-Up Free U at Washington Square Park to raise awareness about the ongoing Quebec Student Strike. After gathering at the square for teach-ins, we marched in the streets. Click on the photo below to see photographs from the Pop-Up Free U and march.